Kristen Randell, a 42 year old woman, just found out unexpectedly that she has breast cancer. She will have to go through chemo and a procedure to beat this cancer. She is a loving wife, mom to 2 beautiful girls and a 4th grade teacher. 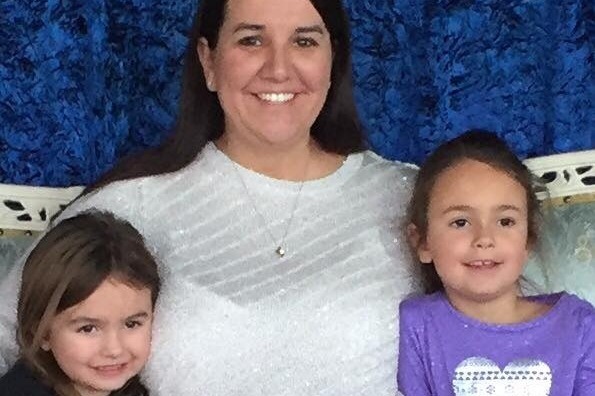 Being on a teacher salary, she does not have enough sick days to take off, she will have to take a 1-6 weeks off after her procedure, which is detrimental for their family. Due to medical expenses and having to take time off, money is going to be tight for this loving family during this time. We are looking for any donations to help this family during this tough time to support her with paying bills and other expenses. There will be a meal train during her time out to help support Kristen and her family for breakfast, lunch and dinner. If you would like to help with the meal train you can message Kailin Morrell or Kristy Doss on facebook. Thank you for your support for our dear friend Kristen.